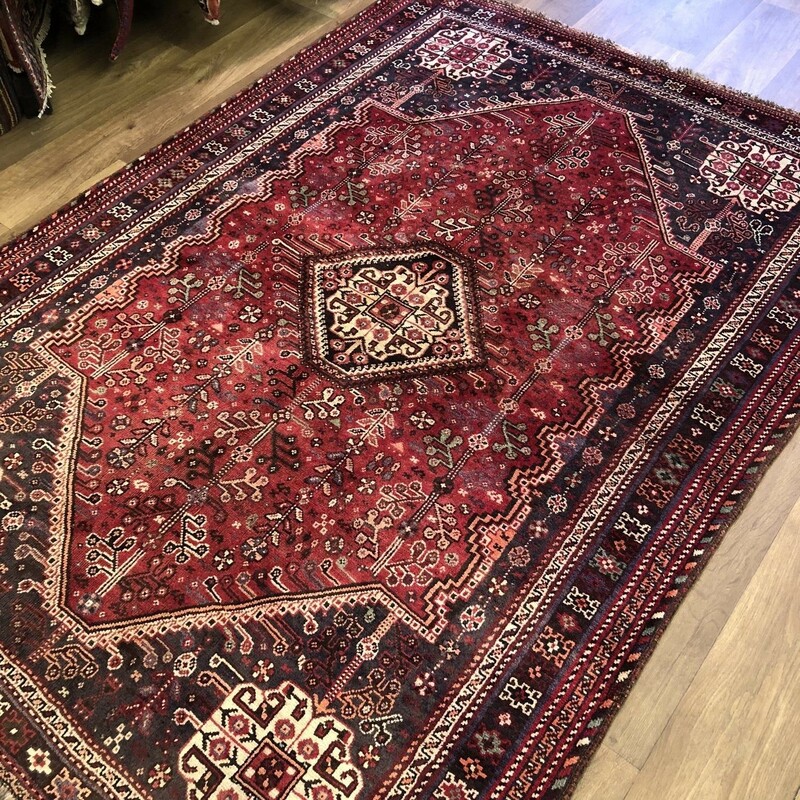 Qashqai (Kashqui) carpets are produced by nomadic tribes in the mountains close to the of Shiraz in the southern province of Fars, Iran. 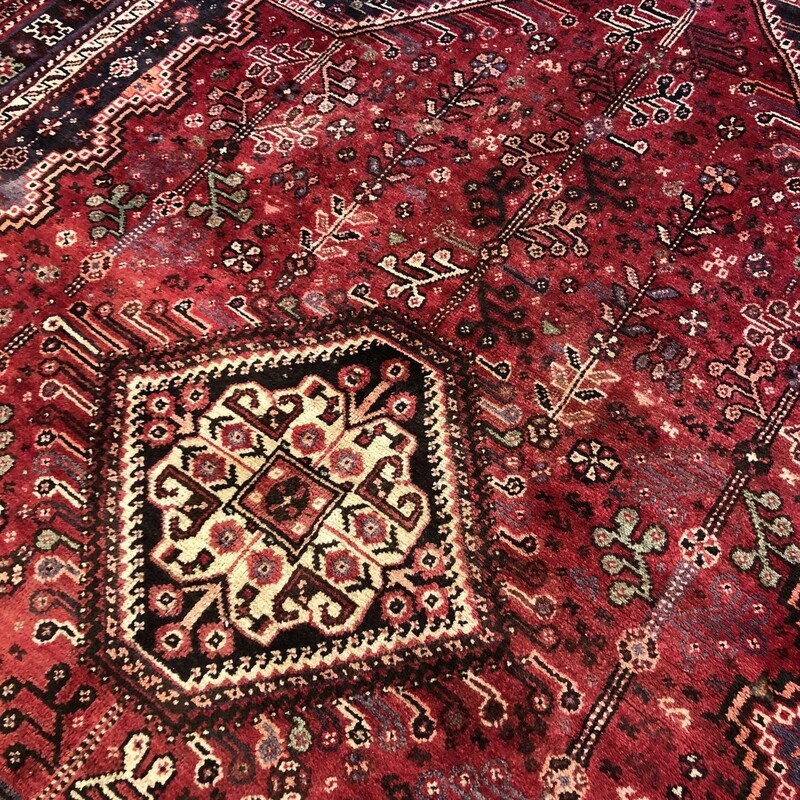 Qashqai carpets are similar in design and colour to Shiraz rugs as the same vegetable dying methods are used. 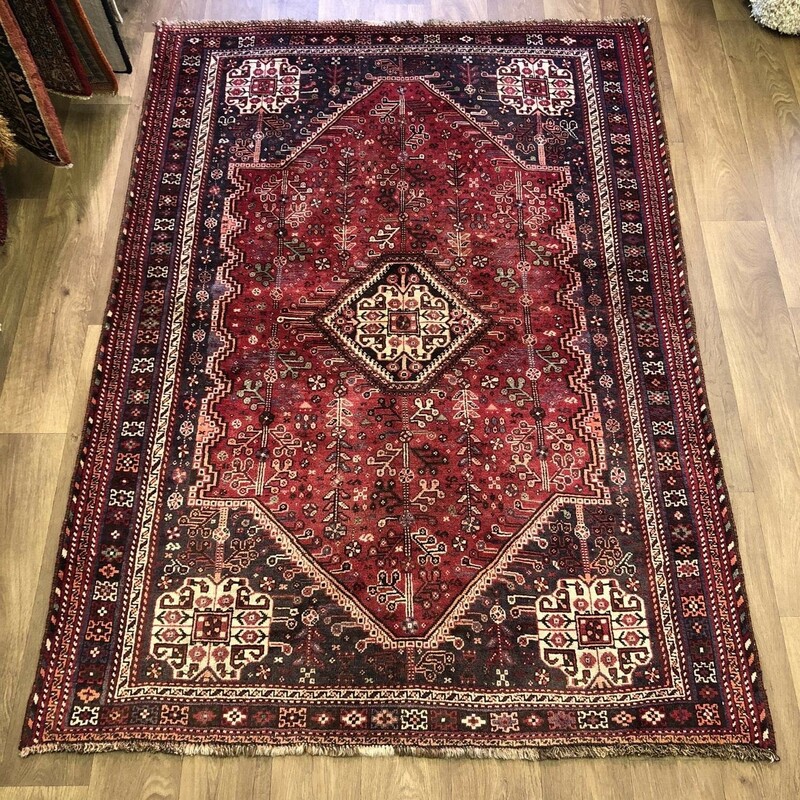 However, Qashqai carpets are of a higher, finer quality to Shiraz rugs and feature unique characteristics due to their nomadic production. As Qashqai rugs are not woven on fixed looms. 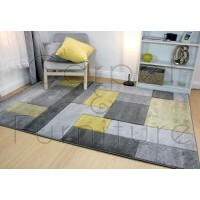 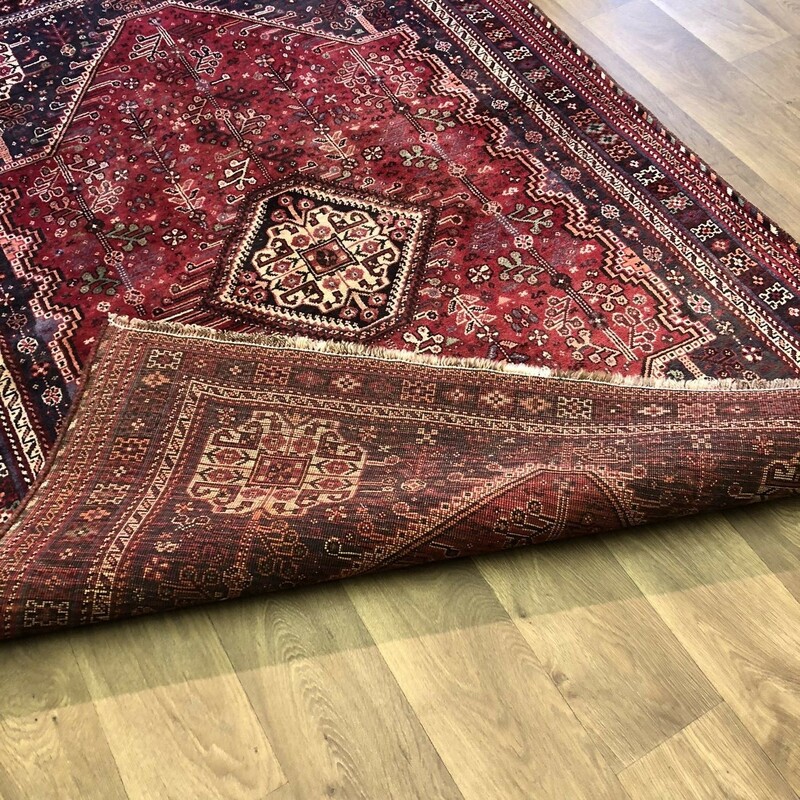 the carpets are generally softer pile and have a less coarse feel than their Shiraz equivalent. 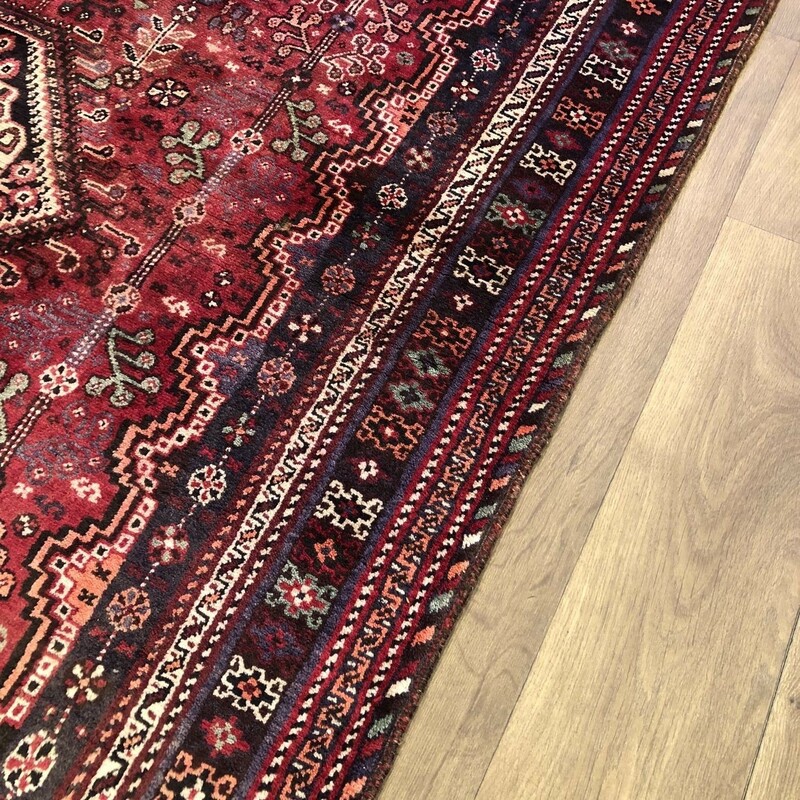 All our hand knotted carpets are available to view by appointment at our Preston showroom.